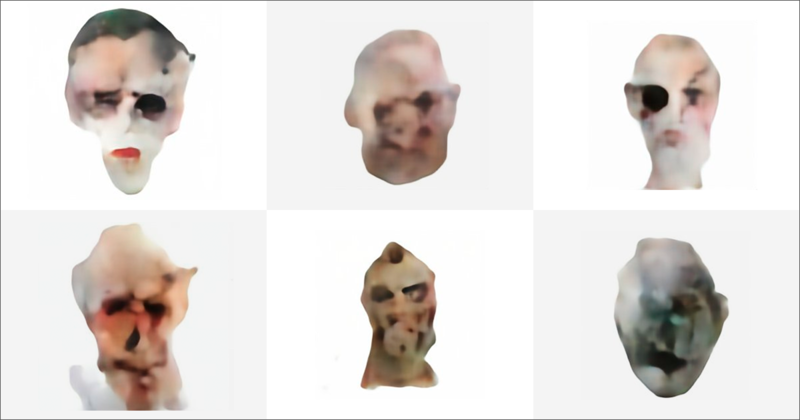 Someone programmed an AI to dream up Halloween masks, and the results are absolute nightmare fuel. Seriously, just look at some of these things. To create the masks, Reed — whose day job is as a technologist at a creative agency called redpepper — fed an open source AI tool 5,000 pictures of Halloween masks he sourced from Google Images. He then instructed the tool to generate its own masks. The fun and spooky project is yet another sign that AI is coming into its own as a creative tool. Just yesterday, a portrait generated by a similar system fetched more than $400,000 at a prominent British auction house. And Reed’s masks are evocative. Here at the Byte, if we looked through the peephole and saw one of these on a trick or treater, we might not open our door.